The IST courses are internationally relevant courses developed by the Australian Government in partnership with industry, to help support the global demand for skilled trainers and assessors. 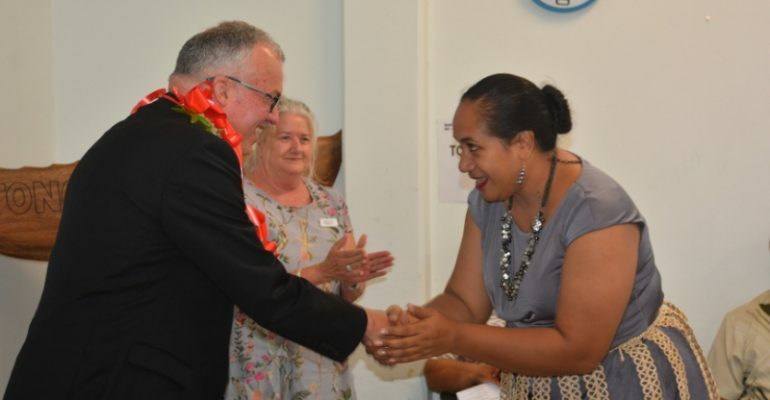 Successful completion of the program provides trainers with the capacity to make a significant contribution to the technical and vocational education and training (TVET) sector broadly and specifically for their learners here in Tonga. 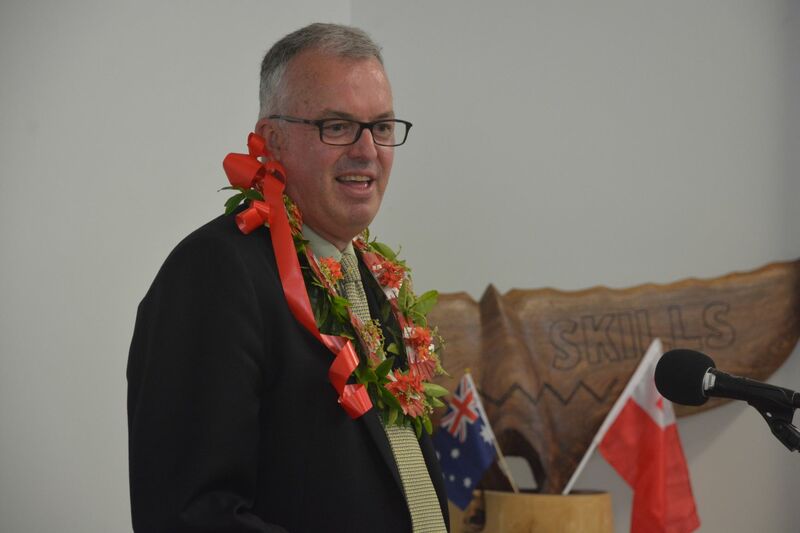 Australia’s High Commissioner to Tonga, HE. Mr. Andrew Ford said this mix of providers shows how the private and public sector can work together and support each other to build a strong vocational education system. Strong networks have been developed through this program, and a community of practice for like-minded trainers and assessors who can help steer the TVET sector. 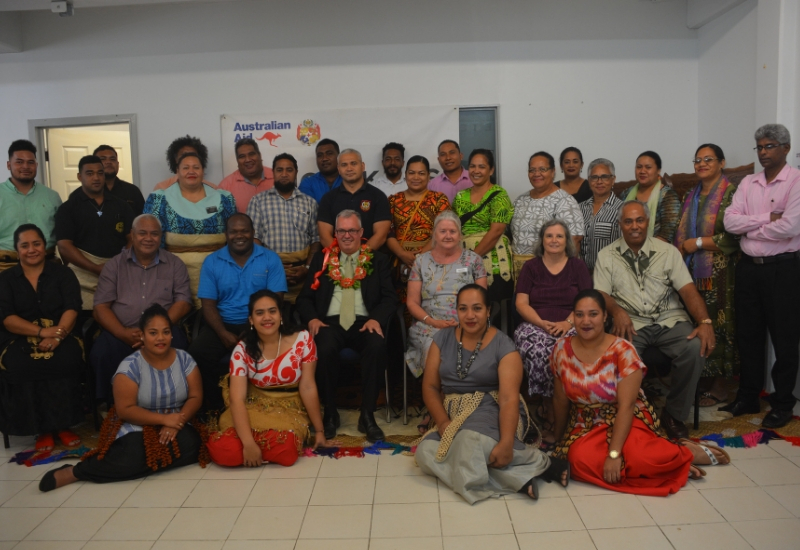 Tonga Skills staff and key shareholders farewells His Excellency with acknowledgement of the close ties and partnership between Australia and Tonga over the years and to wish His Excellency well for his relocation to his next mission in India. The closing ceremony was filled with musical entertainment by the Tupou Tertiary Institute Orchestra. Across the Asia-Pacific region, there is a strong demand for upskilling in the areas of training and assessment. Quality trainers and assessors are the foundation of a modern, industry-relevant, training system. As many countries aim to increase skills levels, the demand for high quality trainers and assessors grows. The Tonga Skills program assists training institutions and trainers to comply with Tonga National Qualification Authority Board (TNQAB) requirements for accrediting programs and registering training institutions. Participants of the IST training are from a broad range of technical training providers with representation from the Ministry of Education, Ministry of Police, Church education and the private sector. Most importantly, these trainers and teachers will be better equipped to produce quality graduates with skills that are in demand by the industry.